I received a question from a reader a little while ago searching for the perfect paint color for his mom. Super sweet. 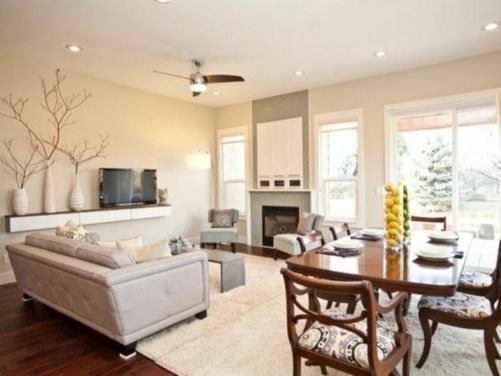 He is looking for a paint color to go in his Mom’s living room and family room, that is slightly divided by an archway and would like a color that is light but has warmth. Rich creams are beautiful colors and today I wanted to share a few of my favorites with you on the blog. 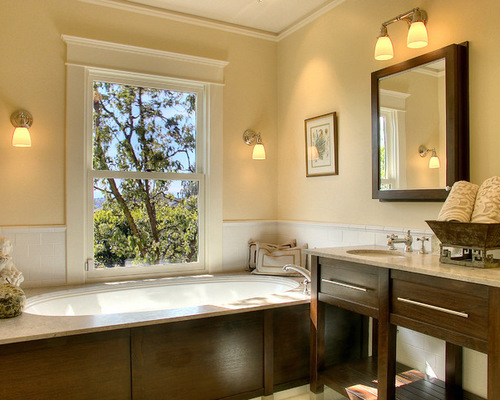 I love cream, it’s a classic color and can be a great neutral for any room in the house. Below are a few of my favorites and I believe would work for any living room or family room. 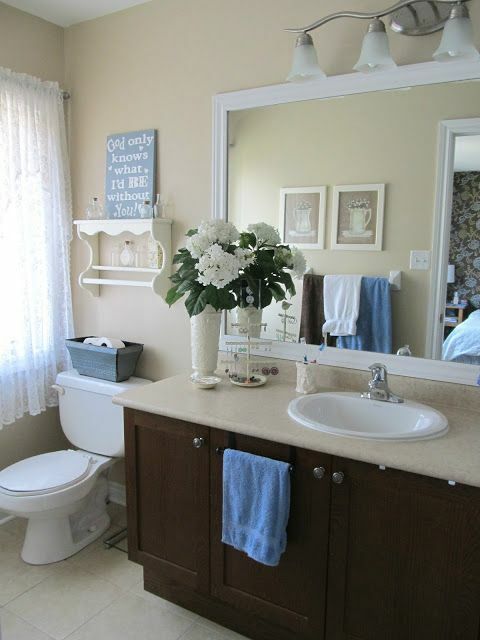 Of course the pictures are only pictures, but it can give you an idea of the color and suggestions for decor. 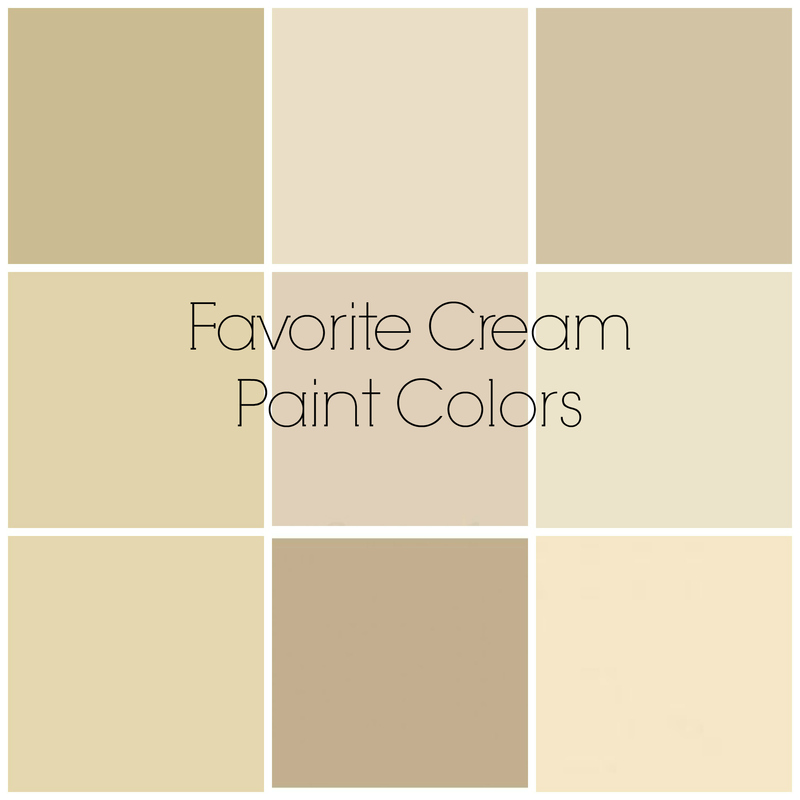 Do you have a favorite cream paint color that you have used in your home? I would love to hear from you, and hopefully Nick can find that perfect color for his Mom. Have a great weekend! To view more of my favorite colors, see here.